By Patrick J. Buchanan — Donald Trump has a new best friend. “President-elect Trump, thank you for your warm friendship and your clear-cut support of Israel,” gushed Bibi Netanyahu, after he berated John Kerry in a fashion that would once have resulted in a rupture of diplomatic relations. Netanyahu accused Kerry of “colluding” in and “orchestrating” an anti-Israel, stab-in-the-back resolution in the Security Council, then lying about it. He offered to provide evidence of Kerry’s complicity and mendacity to President Trump. Query: Why is Dermer not on a plane back to Tel Aviv? Some of us can recall how Eisenhower ordered David Ben-Gurion to get his army out of Sinai in 1957, or face sanctions. Ben-Gurion did as told. Had he and his ambassador castigated Secretary of State John Foster Dulles, as the Israelis dissed John Kerry, Ike would have called the U.S. ambassador home. Indeed, Ike’s threat of sanctions against Prime Minister Anthony Eden’s government, which had also invaded Egypt, brought Eden down. But then Dwight Eisenhower was not Barack Obama, and the America of 1956 was a more self-respecting nation. Still, this week of rancorous exchanges between two nations that endlessly express their love for each other certainly clears the air. While Kerry has been denounced for abstaining on the U.N. resolution calling Israeli settlements on the West Bank and in East Jerusalem illegal and an impediment to peace, this has been U.S. policy for years. And Kerry’s warning in his Wednesday speech that at the end of this road of continuous settlement-building lies an Israel that is either a non-Jewish or a non-democratic state is scarcely anti-Semitic. Defense Secretary-designate Gen. James Mattis warned in 2013 that Israeli settlements were leading to an “apartheid” state. Yet facts and reality, however unpleasant, cannot be denied. The two-state solution is almost surely dead. Netanyahu is not going to remove scores of thousands of Jewish settlers from Judea and Samaria to cede the land to a Palestinian state. After all, Bibi opposed Ariel Sharon’s removal of 8,000 Jewish settlers from Gaza. How will all this impact the new Trump administration? Having tweeted, “Stay strong Israel, January 20th is fast approaching,” and having named a militant Zionist as his ambassador, Trump is certain to tilt U.S. policy heavily toward Israel. Politically, this will bring rewards in the U.S. Jewish community. 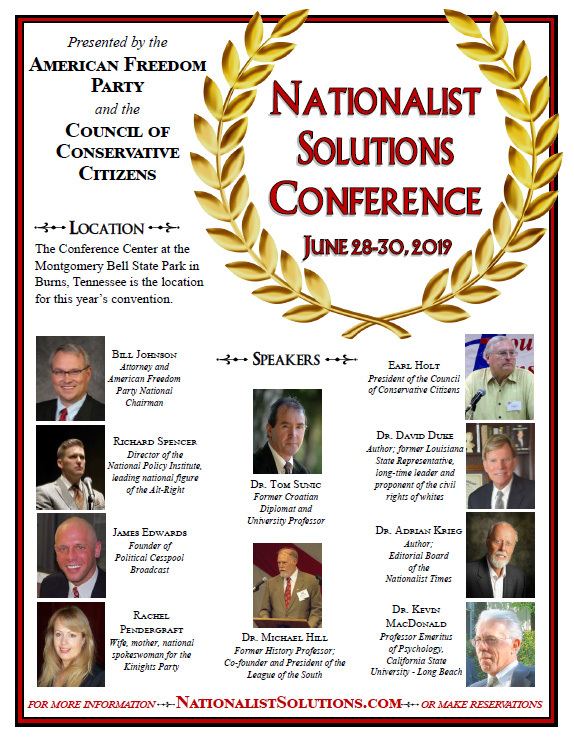 The Republican Party will become the “pro-Israel” party, while the Democrats can be portrayed as divided and conflicted, with a left wing that is pro-Palestine and sympathetic to sanctions on Israel. And the problem for Trump in a full embrace of Bibi? Britain and France, which voted for the resolution where the U.S. abstained, are going to go their separate way on the Israeli-Palestinian issue, as is the world. Egypt, Jordan and the Gulf Arabs will be pressured by their peoples and by the militant states of the region like Iran, to distance themselves from the Americans or face internal troubles. Calls are already coming for the cancellation of the sale of 80 Boeing jets to Iran. Yet, any U.S. withdrawal from the nuclear deal, or reimposition of sanctions on Iran, will further split us off from our European allies. Not only did Britain and France vote for the Security Council resolution, both are party, as is Germany, to the Iran deal. Having America publicly reassert herself as Israel’s best friend, with “no daylight” between us, could have us ending up as Israel’s only friend — and Israel as our only friend in the Middle East. Bibi’s Israel First policy must one day collide with America First. Buchanan is correct. America’s foreign policy should not be of Likud, by Likud or for Likud. 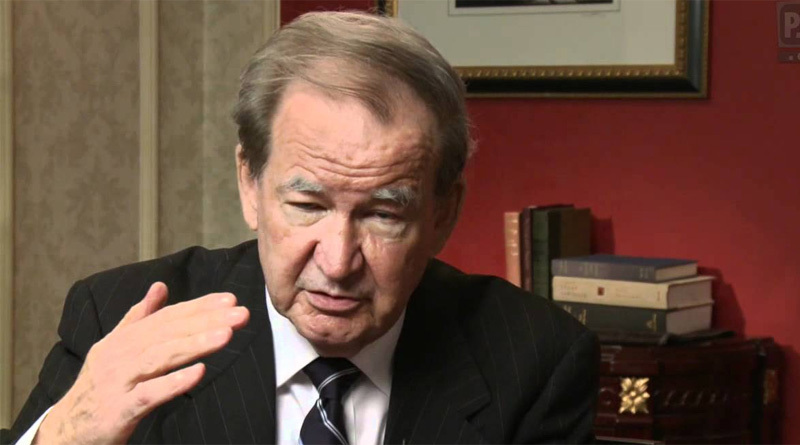 Video: Pat Buchanan: 300 nukes in Israel yet Iran a threat? If New Orleans Takes Down Robert E. Lee Statue, Shouldn’t Boston Take Down Sacco & Vanzetti?